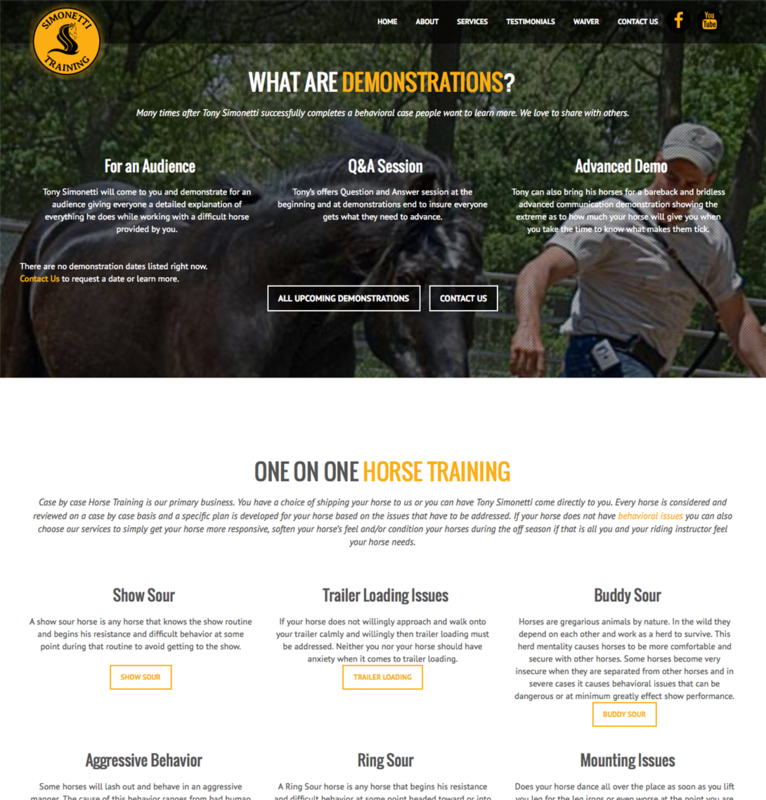 Tony Simonetti solves extremely difficult horse training issues for people across the country. 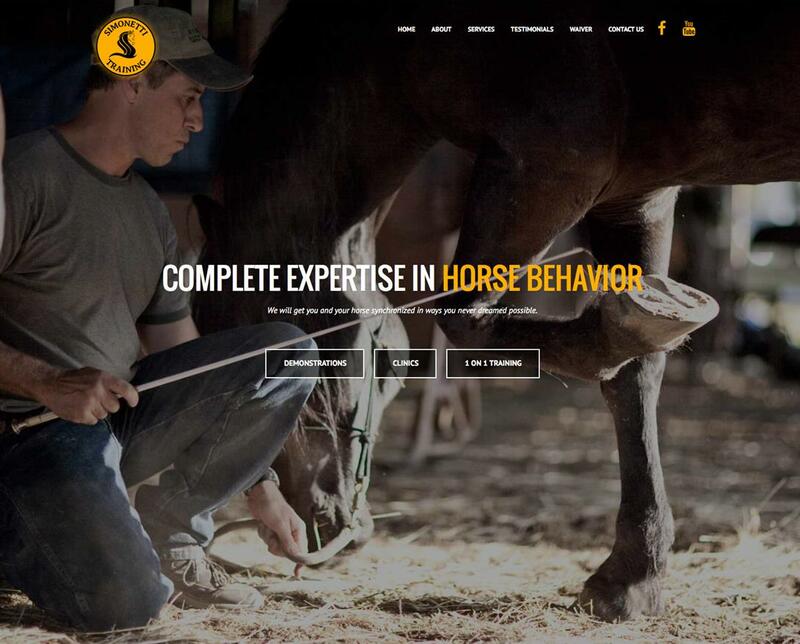 His Waypoint website helps showcase his success stories and inform potential clients about his services. Using Waypoint, he can post new client letters and video testimonials easily.